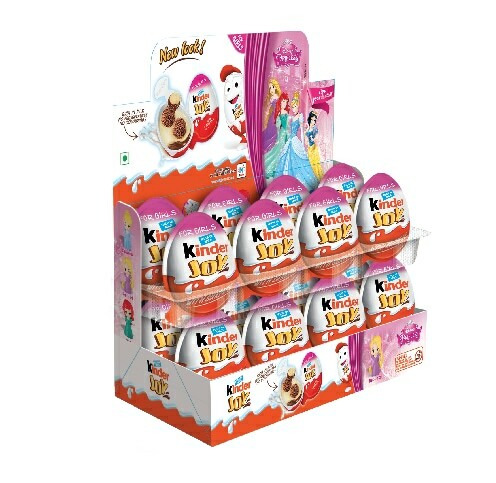 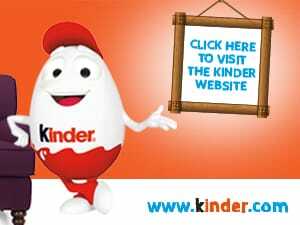 Kinder Joy is a revolutionary idea that is a delight for children. 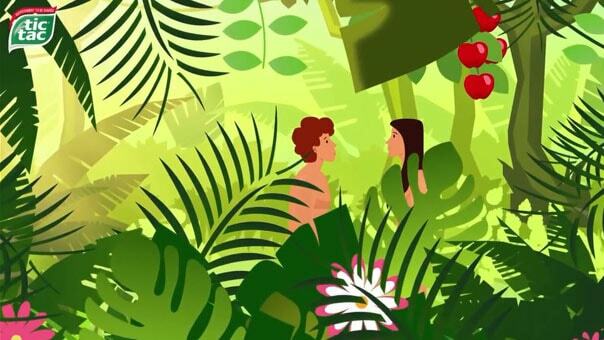 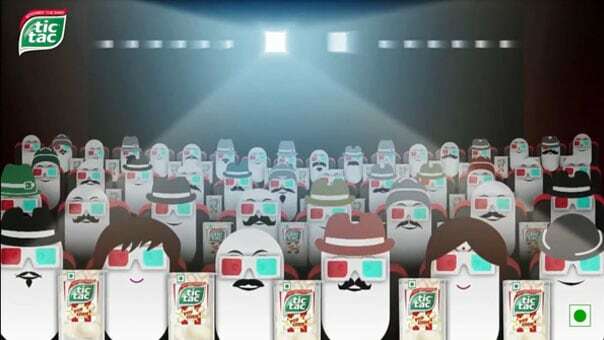 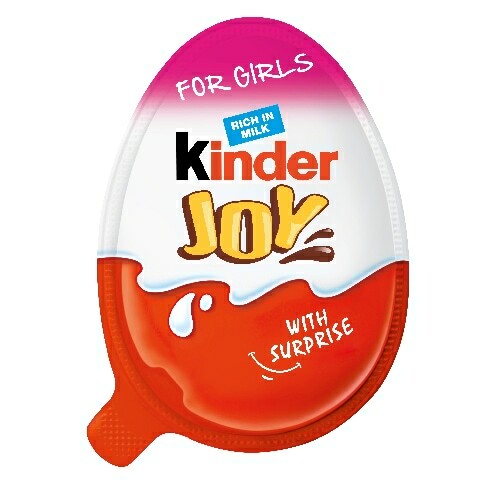 By combining chocolate, a surprise and a toy, a fun and entertaining world for children was created, while at the same time, delivering parents a reassuring and emotional experience. This unique treat for children comes in a well-designed portion size of delicious milk and cocoa cream with wheat germ and two crunchy wafer balls filled with cocoa cream. 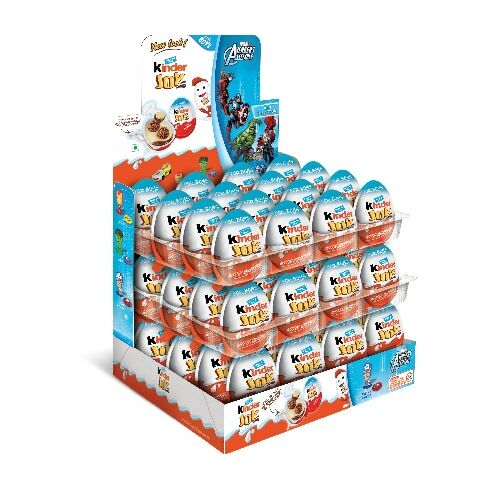 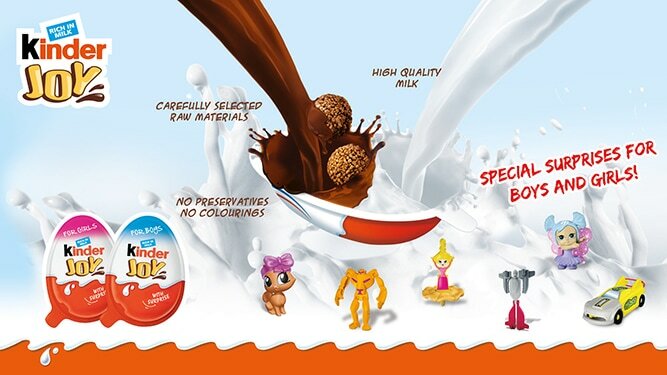 The packaging of Kinder Joy ensures air-tight protection, maximum hygiene and practical consumption, thanks to the little spoon contained inside. 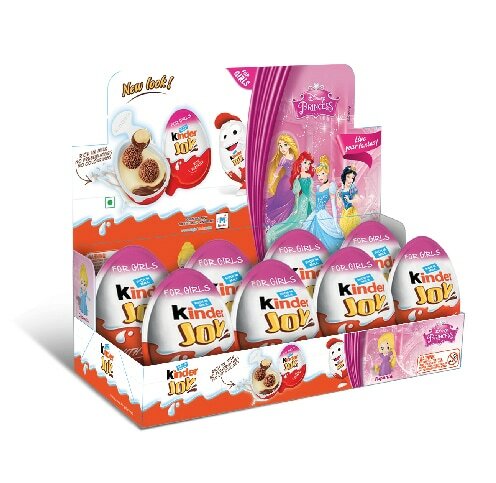 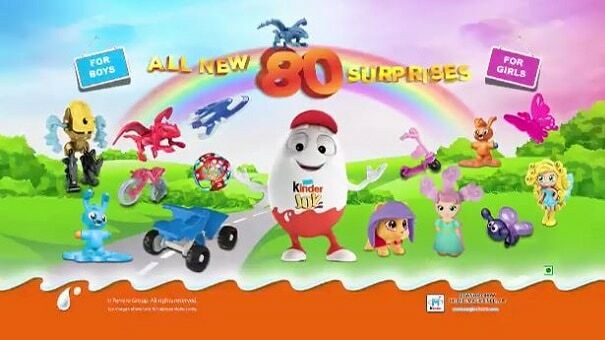 The toys and gadgets featured with Kinder Joy not only stimulate imagination and creativity but also accompany and aid in a child’s cognitive, emotional and relational development. 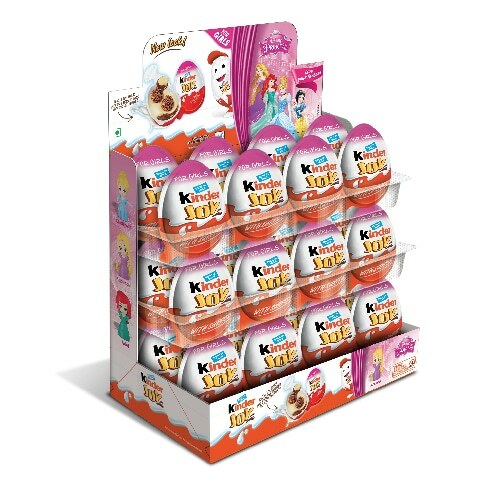 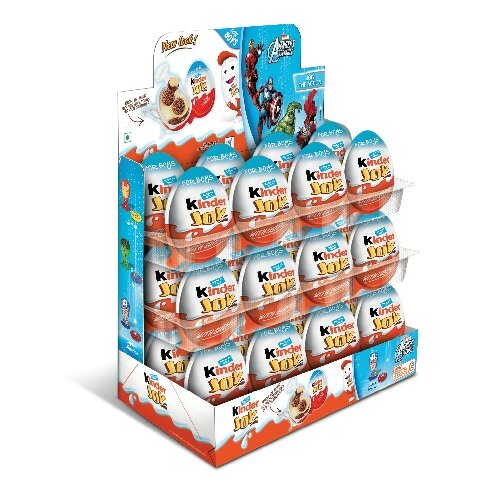 All Kinder Joy toys are designed and developed with safety in mind, rigorously observing international regulations as well as extra safety criteria voluntarily adopted by the Ferrero Group. 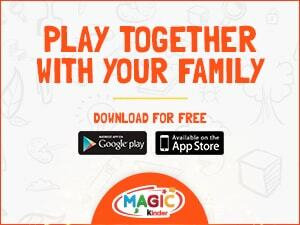 This unique product creates affectionate moments for parents and children to share, generating joy and discovery every time. 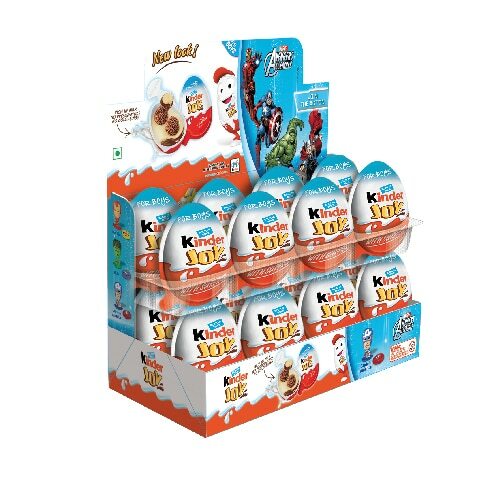 Kinder Joy - mum’s trust, child’s joy! 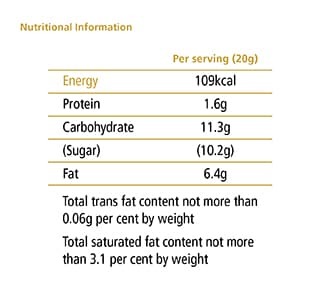 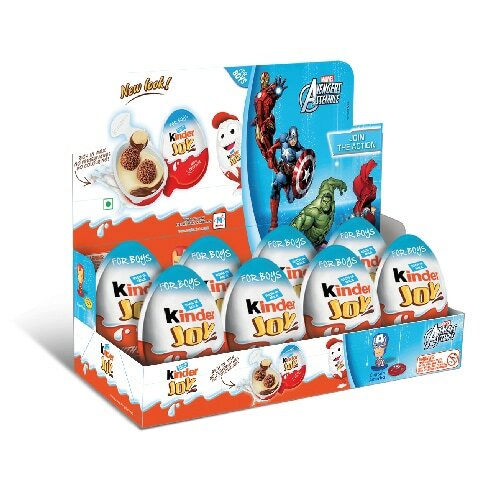 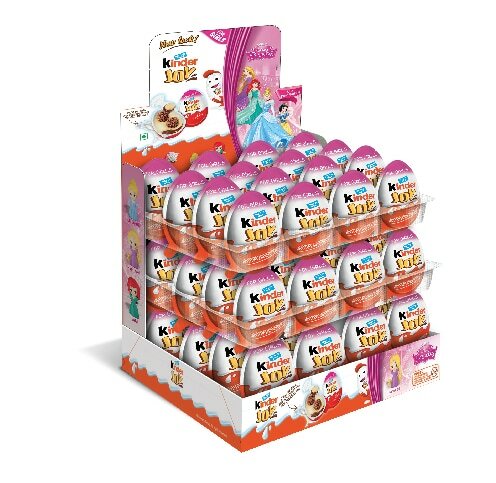 Kinder Joy is Proprietary Food – Milky and Cocoa Spreads with 2 Coated Wafer Biscuits, including a Toy.